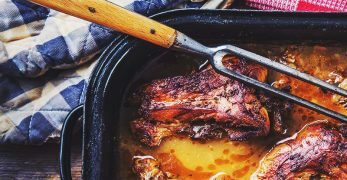 Rabbits are one of the smallest yet steady meat sources you can have on a homestead. 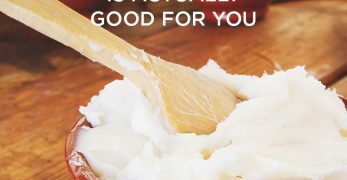 They also are a very healthy meat source as they are all white meat. 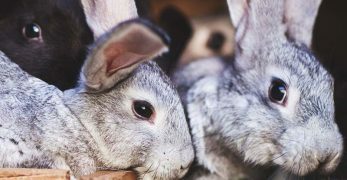 However, in my time of raising rabbits (and communicating with a lot of others who raise rabbits) I’ve noticed there are certain illnesses and ailments that commonly occur in rabbits. It is important to understand these and also recognize them in a timely fashion so they don’t get out of hand. 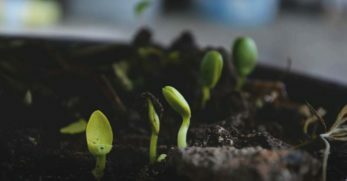 So I’m bringing you a list of the 10 most common illnesses and ailments among rabbits (in my opinion) and how you can effectively treat them or stop them from occurring. The first time I came across ear mites I panicked. Ear mites are tiny little bugs that set up shop in your rabbit’s ears. The ear will look really crusty, brown, and itchy. So if you see your rabbits scratching their ears a lot, check them. After having a bout with ear mites, I now check my rabbit’s ears almost daily to be sure I keep a jump on them. But if your rabbits get ear mites, don’t feel bad. My rabbits live in really clean conditions and are fed a proper diet and still ended up with them. What I found in my research is that ear mites often live in hay. Then fill it with oil of any kind. I usually use vegetable oil because it is inexpensive, and then place a few drops of oil in the infected ear twice a day for 7 days. This smothers the ear mites and relieves the crusty skin from the ear. However, it is important to mention, do NOT pick the scabs out of your rabbit’s ears. They will clear up naturally. 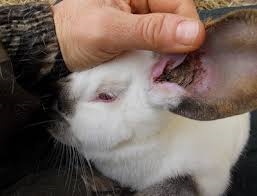 Picking at it will be painful for your rabbit and also open them up to more possibility of infection. Just let the oil do the work. But you can try to prevent ear mites by keeping hay in a hay feeder and not just allowing your rabbits to lay in it. I also try to put a drop of oil in each of my rabbits’ ears once a week as a preventative measure for ear mites. 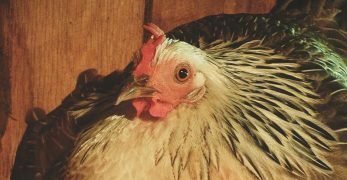 You need to realize up front that it is not normal for an animal to ‘get a cold.’ I made this mistake with my chickens and lost a large portion of my flock one year. So when you see that your rabbits have nasal discharge or are sniffling then you need to pay attention to what is happening. 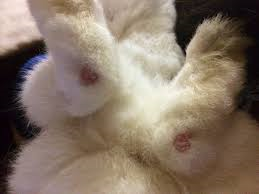 Other symptoms of the snuffles are matted paws, sneezing, and watery eyes. 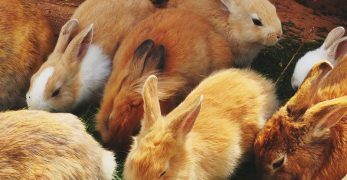 Basically, this disease is best prevented by keeping your rabbits on a healthy diet and also keeping your rabbitry clean. 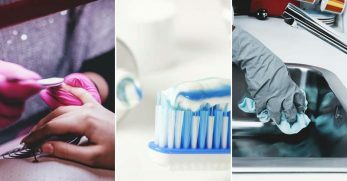 The snuffles is a bacteria so if you keep their immune system ready to fight while also not giving bacteria a place to grow, then you should stay ahead of this disease. 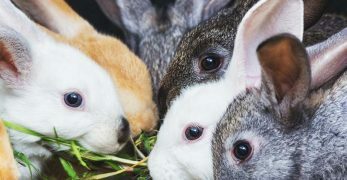 However, if by some chance your rabbits develop this disease, then it is usually best to try and treat them with antibiotics, though they are not guaranteed to treat this illness. So the best way to defeat this disease is to never let it set-up with your rabbits. Heat stroke is something you have to really pay attention to when it comes to keeping rabbits. The reason is that they are very well insulated. So on blistery cold nights you might be fearful of them freezing to death. When in reality if you provide a way to block the wind and give them extra hay (as chewing keeps them warm), then your rabbits should be just fine. However, summer is a different story. Your rabbits need to be kept in the shade with lots of water as heat can quickly get to them. So if your rabbit is lethargic and it is warmer outside, then you’ll need to act quickly. Be sure to quickly decrease their body temperature by spraying them gently with cool water. Then you will need to take them to a vet so they can be treated with IV fluids. But your best bet is to try to avoid heat stroke all together. 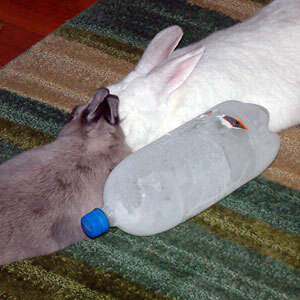 You can do this by giving your rabbits frozen water bottles. They can lay next to these bottles and absorb some of the cool. Also, you can blow a fan on your rabbits indirectly so cool air can circulate around them. Don’t blow it directly on them as this can cause problems for your rabbit. GI Stasis is a serious and often fatal disease. 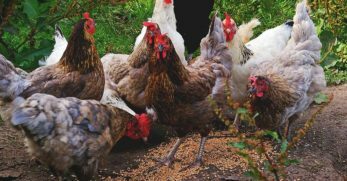 Your best bet is to completely prevent the disease by feeding your rabbits a diet high in fiber which basically means giving them lots of hay. However, you will recognize GI Stasis because your rabbit will become bloated, lethargic, suffer from loss of appetite, not drink fluids, and also quit going to the bathroom. If your bun starts showing any of these signs it is important to give them lots of fluids and hay. As well as massage their bellies. But if you see no movement in their systems, it might be time to call your vet as it could potentially require surgery. If you’ve ever seen a rabbit with sore hocks, it just looks painful. But the good news is that sore hocks is easily preventable. So sore hocks is when the rabbit is either living in less than ideal conditions, or they have no where to rest their feet and their feet become callused and sore on the bottoms. 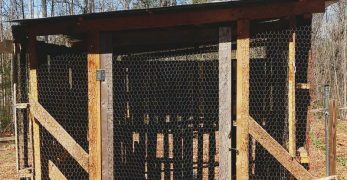 Which are two important things to keep in mind if you are raising rabbits in wire hutches. 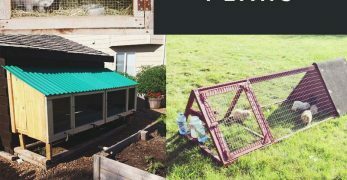 It is important to provide your rabbits with either nesting boxes to rest their feet in, a board to rest their feet on, or to provide them with mats. However, if you have a larger breed rabbit this is very common with them where they have so much weight on their hocks. So be sure that they especially have really clean living conditions and lots of room to rest their feet. Bloat is a big deal! If your rabbit develops this it will most likely be a fatal blow to them. So the best way to handle bloat is to prevent it from happening. But first things first, bloat is when your rabbit’s stomach has an imbalance of bacteria in it. This causes their bellies to look like a balloon and begin to swell. 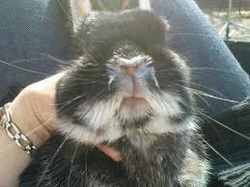 This disease happens when your rabbit eats too much green food, wet grass clippings, moldy food, not enough fiber in their diet, if they are fed irregularly, or if they eat food that is spoiled. So keep this in mind when feeding your rabbits. We feed our rabbits protein pellets, but they eat mainly a diet of hay. 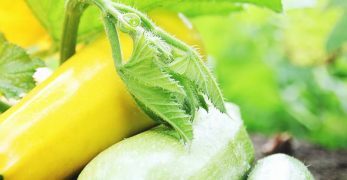 During the warmer months we use fresh vegetables and weeds as a treat, but they do not get them regularly for this very reason. We also feed our rabbits fodder. They love it, but they don’t get an excessive amount of it either. It is important to pay attention to what you feed your rabbits. Also, you should pay attention to their poop. Make sure that they are still going regularly and that everything looks like it should. This is something you hear talked about regularly if you belong to any type of rabbit group online. As soon as someone posts a stomach issue with their rabbit this dreaded disease is one of the first suggestions thrown out there. But I’m very grateful for all of the information that has been shared in some of the groups I belong to because I learned a lot about Coccidiosis (also referred to as Cocci.) This is why I stopped raising my rabbits in a colony setting. It makes breeding hard to keep up with and cleaning a lot more difficult too. So out of fear that my rabbits would develop this horrible disease I decided hutches were a safer bet. Much to my surprise, my rabbits actually appear much happier in a hutch. I think they feel more secure. 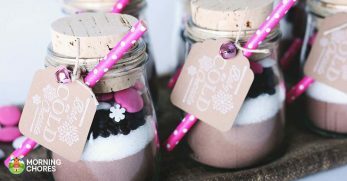 But as far as cocci goes, you’ll know your rabbits could possibly have it if they begin to develop diarrhea, have a lack of appetite, won’t drink, become very weak, and their stomach appears bloated. This is a disease that is carried my parasites. The parasites set up shop in the gut of the rabbit and therefore is spread through their feces. 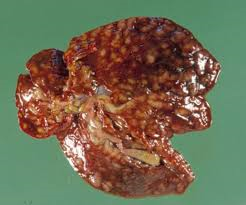 It is usually fatal and will often times set up in baby kits around the ages of 4-6 weeks. 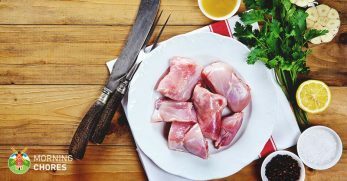 If you are raising your rabbits for meat, you’ll need to pay attention for this disease because you will not want to eat a rabbit that has been impacted by this disease. This is a terrible disease and one that I hope you will be able to keep from your rabbits. Flystrike happens when flies lay their eggs in moist areas of skin on a rabbit. These eggs will hatch into maggots within 24 hours. They then will live under your rabbit’s skin and release poison that will kill your rabbit. Again, the best method to treat this disease is to prevent it. You will need to be sure that your rabbit’s hind quarters are kept very clean. If you have a rabbit that is overweight or a female that has a large dewlap, then it may be hard for them to clean themselves properly. If this is the case, be sure to clean your rabbits daily. Also, be sure to keep their hutches clean and make sure your rabbit does not sit around in soil bedding. 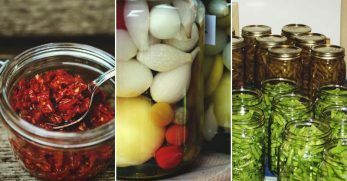 You’ll also want to limit the amount of fresh veggies and grass they get as this causes diarrhea which also attracts flies. 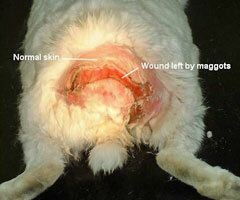 But if you notice maggots attached to your rabbit’s hind quarters, you’ll need to immediately call your vet. 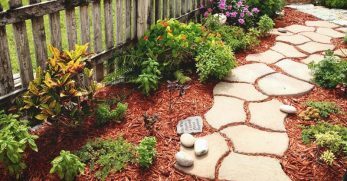 They will be able to administer treatment in a way that won’t harm your rabbit. However, if you aren’t near a vet, then you will need to carefully administer these next steps. First, you’ll need to grab the tweezer and begin pulling the maggots out of your rabbit’s skin. Then you’ll want to soak your rabbit’s bum in warm water. But be sure to dry their hind quarters thoroughly after the fact. Next, you’ll need to carefully shave off any dirty or soiled hair around their bum. But you must be careful as rabbit’s skin is very thin and you could really harm your rabbit. Finally, you’ll need to administer antibiotics to your rabbit to insure that no infection sets up. But again, if you have the ability to get to a vet, I’d recommend letting them do these steps as they are able to sedate your rabbit so nothing is uncomfortable for them while they receive this treatment. Head tilt is another disease that is very common to hear about in rabbit groups, but I’ve also been very thankful for all of the knowledge I’ve gained on this topic from the groups too. So head tilt is when your bunny flops his head to one side. It is also referred to as wry neck. Their eyes often go side to side in a rapid movement too. The reason for head tilt is many, and the treatment will depend upon the reason. 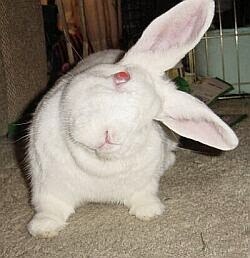 I’ll go ahead and tell you, a vet will be the only true way to determine what has caused your rabbit’s head tilt. Trauma: A blow to the head can cause brain damage which equates to the rabbit holding his head to one side or the other permanently. Cancer: If your rabbit has a tumor growing in his head, neck, or spine this could cause the rabbit to develop head tilt. Stroke: We often see similar physical signs in humans that have had a stroke. A rabbit really isn’t all that different. So if your rabbit suddenly develops heads tilt don’t count out the idea of them having had a stroke. Middle/Inner Ear Infection: If your rabbit has an ear infection, it could be causing signs of vertigo which equates to him leaning his head over. There are a few other reasons as well such as: cervical muscle contraction, intoxication, and cerebral larva migrans. But as mentioned above, there is no way of knowing exactly what has happened to your rabbit without the help of a vet. Then understanding what caused the issue will make the treatment vary greatly. The first time I encountered this with my rabbits, I was so glad I had done my research and participated in rabbit groups because I knew what I was looking at. So red urine just means that your rabbit is urinating a reddish, pinkish, or maybe even a brownish color. But don’t panic. It usually just means that they’ve been eating too much of something like carrots for instance. 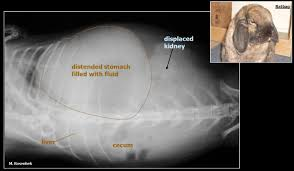 However, if nothing in their diet has changed, or they keep urinating odd colors after the food has cleared their system, then it might be wise to get a urine sample and let a vet check it out. Obviously, there are a lot more illnesses that occur in rabbits. 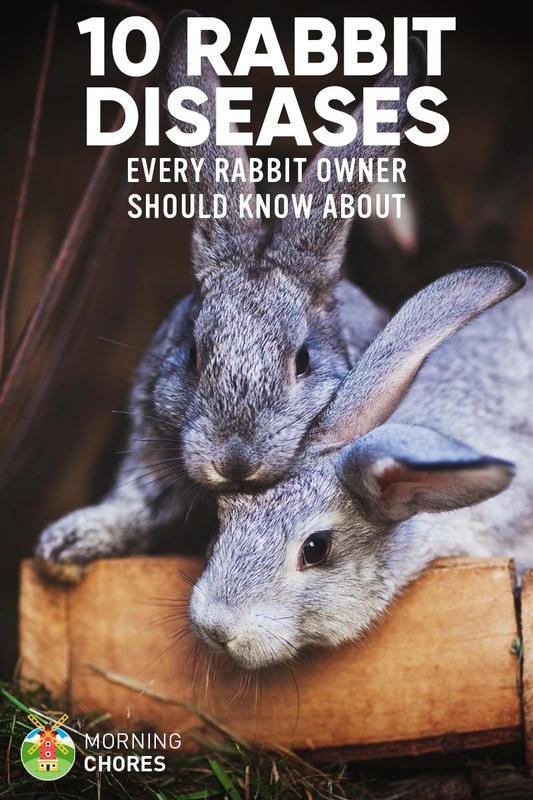 But I do hope that this overview of some common illnesses with rabbits will help you as you raise your own rabbits whether it be for farming purposes or as a pet. However, we want to hear your thoughts. Is there another illness that you think new rabbit owners should be aware of? If so, what are the symptoms and the treatments for such an illness?